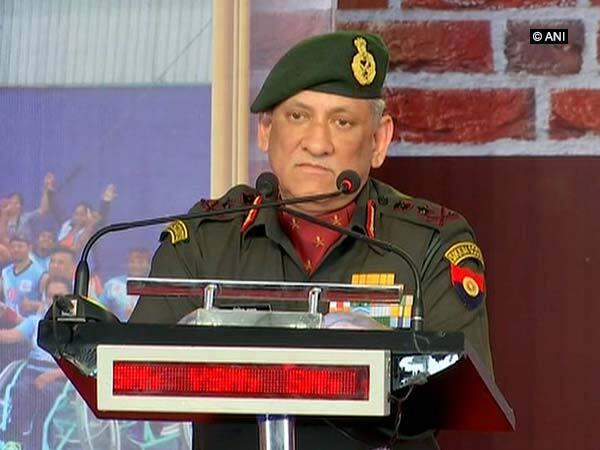 New Delhi [India], Mar 31 (ANI) Indian Army Chief Gen Bipin Rawat will be on a five-day maiden visit to the US starting tomorrow where he is expected to discuss ways of strengthening cooperation between the two countries to tackle Pakistan aided terrorist activities in the region. 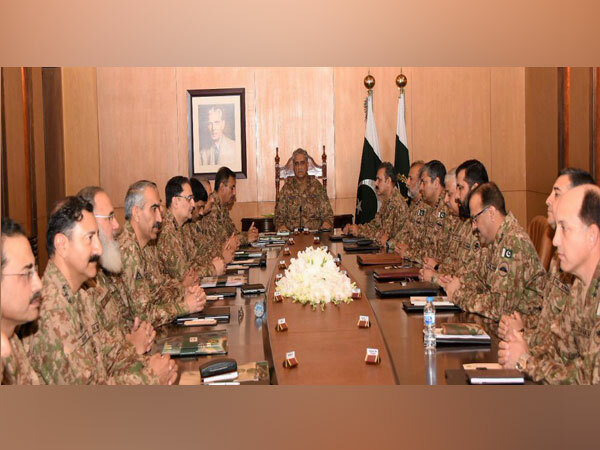 Rawalpindi [Pakistan], Mar 31 (ANI): Pakistan Army Chief General Qamar Javed Bajwa will brief parliamentarians next week on the recent tension between India and Pakistan. 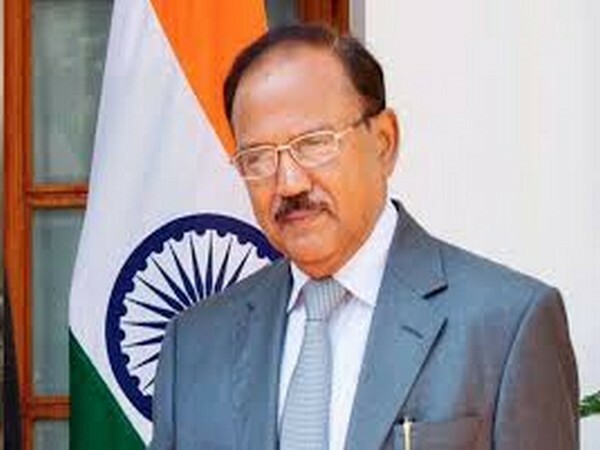 New Delhi [India], Mar 9 (ANI): Army Chief General Bipin Rawat visited Western Command Headquarters on Saturday and reviewed the operational preparedness along the western borders, an official statement said. Islamabad [Pakistan], Mar 7 (ANI): Pakistan Chief of Army Staff General Qamar Bajwa on Thursday said only the country has the right to use its force when required. New Delhi [India], Feb 25 (ANI): Pakistani intelligence agencies are using fake Facebook profiles with names of Indian women in an attempt to honey trap Indian defence forces' personnel, prompting authorities here to send out an alert. 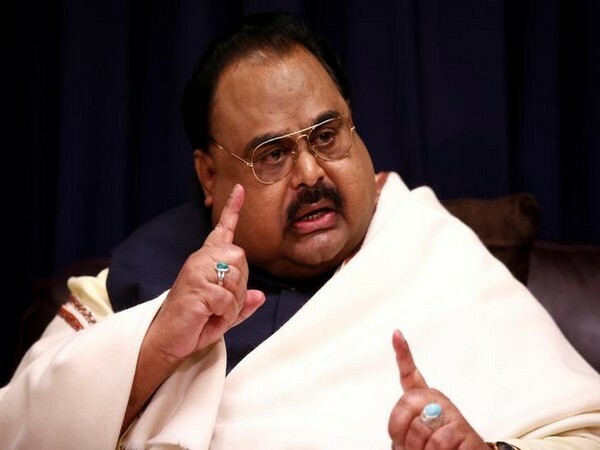 London [UK], Feb 24 (ANI): Muttahida Qaumi Movement (MQM) founder leader Altaf Hussain has said that all provinces in Pakistan except Punjab have been occupied by the country's army. Rajouri (Jammu and Kashmir) [India] Feb 24 (ANI): The ceasefire violation by Pakistan Army continued for the second day along the Line of Control (LoC) in Nowshera sector in Rajouri district on Sunday. 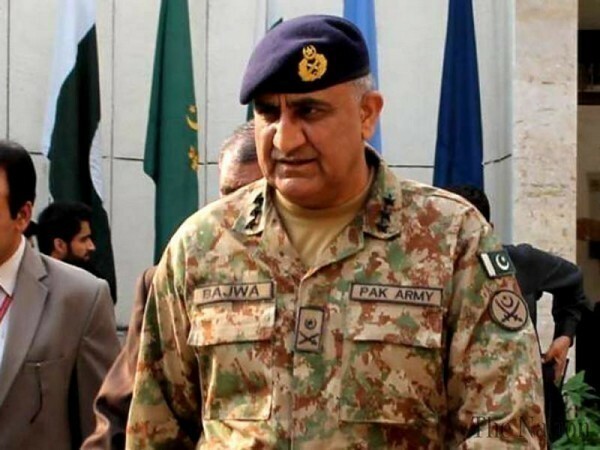 Islamabad [Pakistan], Feb 22 (ANI): Pakistan Chief of Army Staff (COAS) General Qamar Jawed Bajwa visited Pakistani troops deployed at the Line of Control (LoC) in Kashmir on Friday. Ranchi (Jharkhand) [India], Feb 16 (ANI): Under Prime Minister Narendra Modi’s leadership, Indian Army will destroy Pakistani terrorists by entering into their territory, asserted Jharkhand Chief Minister Raghubar Das on Saturday.